New Red Rake Gaming video bingo: "Hollywood Dreams"
With this new premiere, Red Rake Gaming, has already 9 video bingos, all of them with different themes to help players get immersed in different worlds while they enjoy their favorite game. 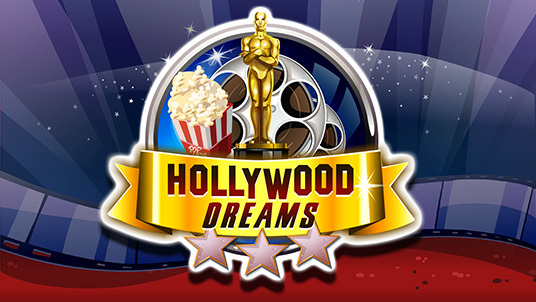 The new Red Rake video bingo takes us to Hollywood, the mecca of cinema, where the players will dream of winning the desired prize in a fun minigame. This new video bingo has 4 cards, 19 different prize patterns and 10 extra balls with a wild ball and an extra free ball. Players can also enjoy a panel with 6 Megaballs where they can multiply prizes and a progressive bonus with a wheel of fortune. Once again, Red Rake Gaming make us dream with new ways to play video bingo.